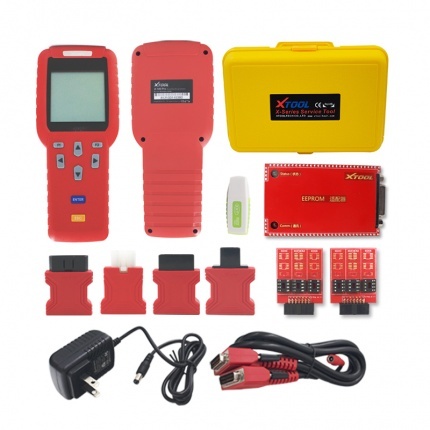 Description: XTOOL PS2 GDS Gasoline Bluetooth Diagnostic Tool comes with 8 inches true color TFT touch screen, support bluetooth wireless connection, Specially designed diagnostic tool for automotive technicians. 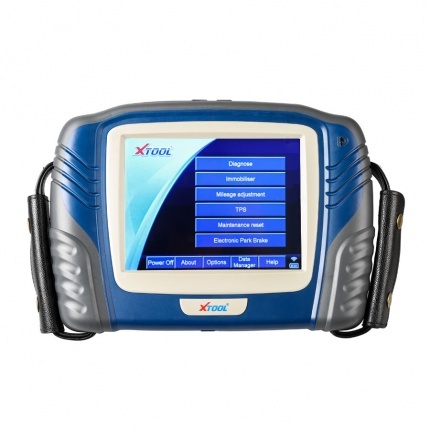 Description: X-100 Pro Auto Key Programmer is a hand-held device for programming keys in immobilizer units on vehicles. This scan tool has a simple and robust design, to make your vehicle service experience much easier!